Credit report generally shows the credit of any person to understand how he uses his money and similar resources. 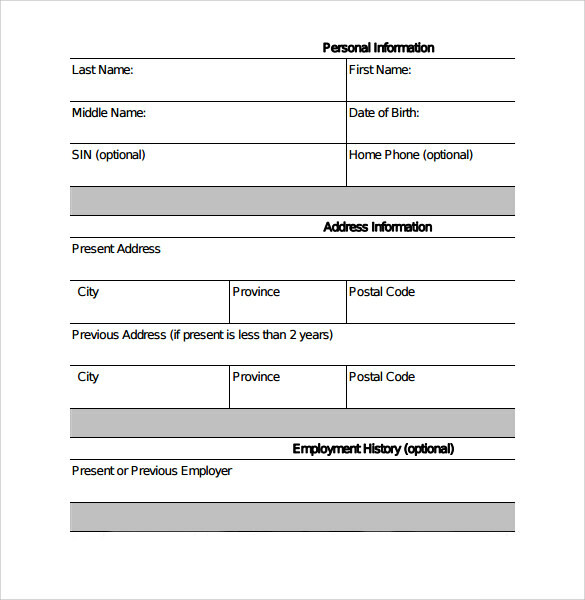 It tells about a person’s financial status, so it can be used at the time of debt and is created in credit Status Report template The credit report template can be very much useful in case you are taking credit card or while applying for loan. 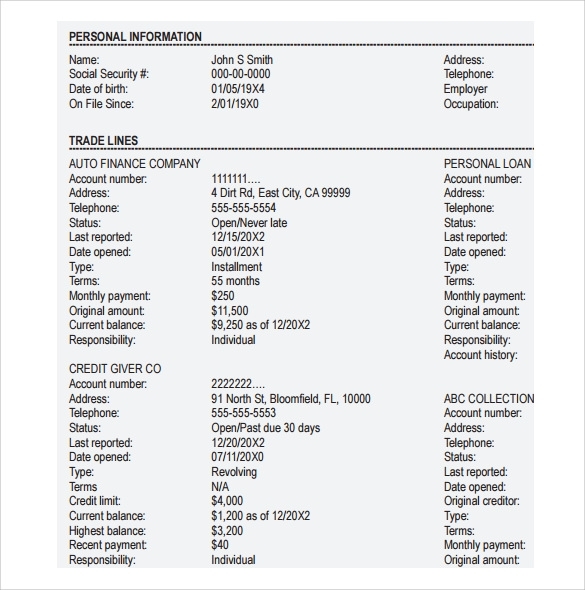 You can be asked for these reports any time during financial matters. 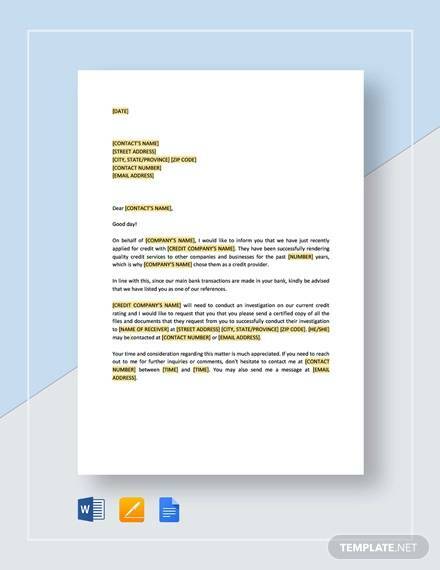 Generally shown in excel format, these templates are available on our site to download and use for free in various formats .So if you are new in this job, this site is probably for you. 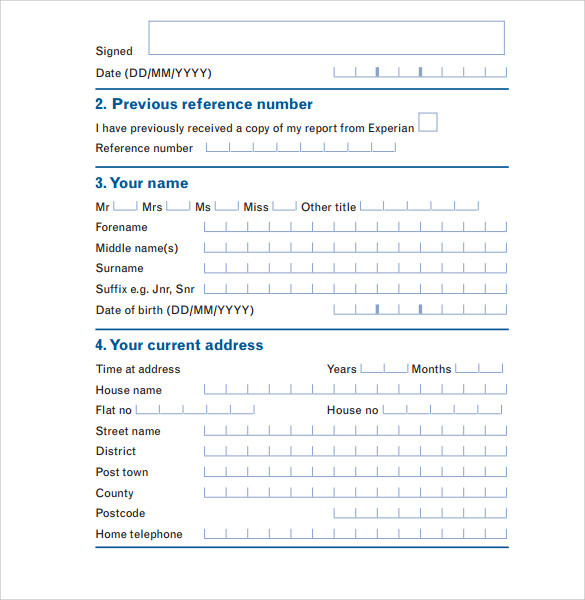 This sample of credit report is a PDF version of the form, which is designed resolve any kind of dispute. 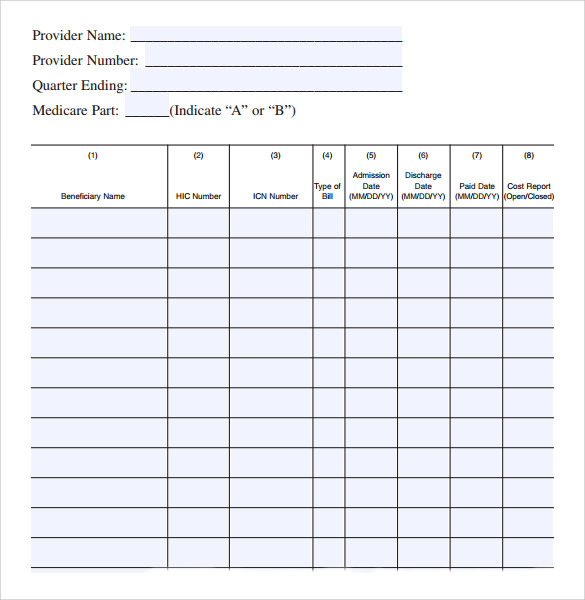 The form contains all the basic financial and contact details of the customer and can be downloaded right from this template. 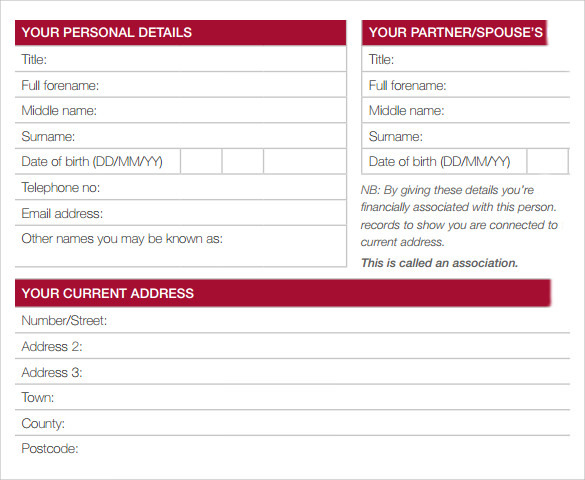 There are 4 different variations of this form and you can choose any one of them to fill up your details. This sample of basic credit report is designed using a maroon and white color combination which gives it a different appeal. The report speaks about some essential aspects of the credit score like credit granting agencies, credit refusal and so on. 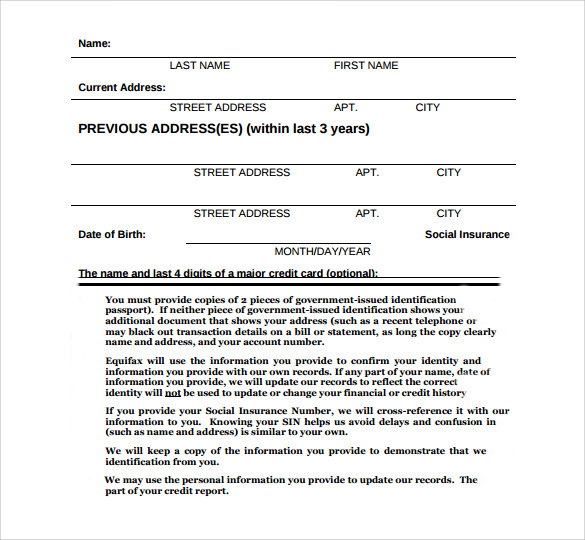 On the third and final section, there is a form which is known as the credit report request form. 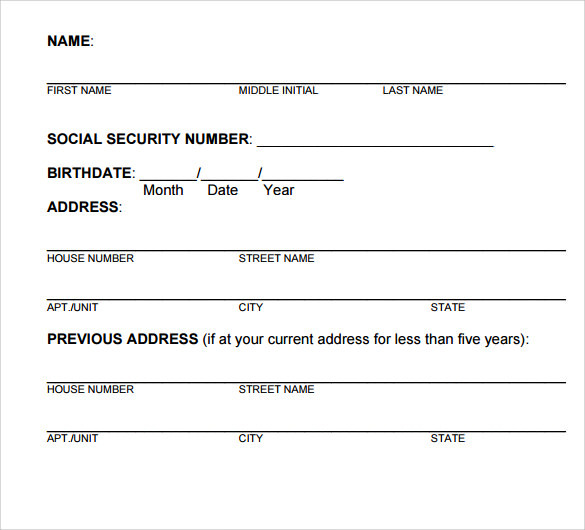 You can download and fill this page up to get your latest credit score. 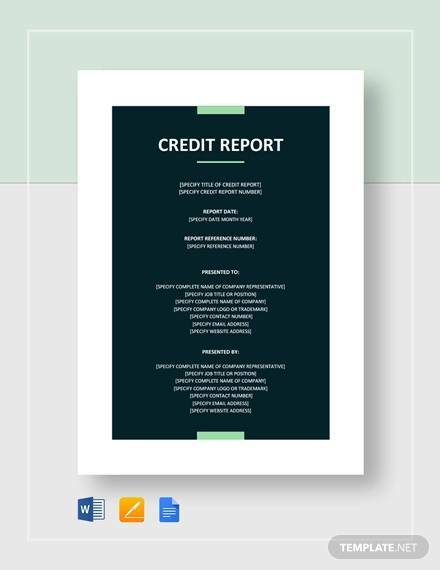 This sample of balance credit report is a detailed and well organized template where the readers are given a basic idea about what is credit report. It also speaks about the rights and obligations of every citizen in this area and how they can obtain a good credit score. 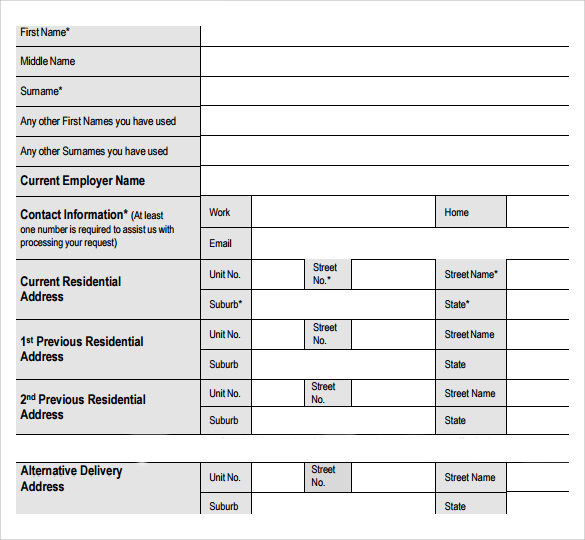 The final section of the template has form, which needs to be filled up if the customer wishes to have a detailed report about his credit score. 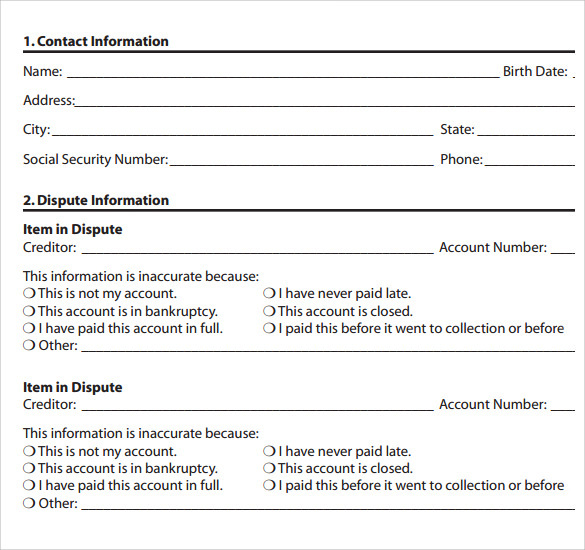 This sample credit report form is a simple credit card dispute form, which is used for resolving disputes regarding the credit score rating. 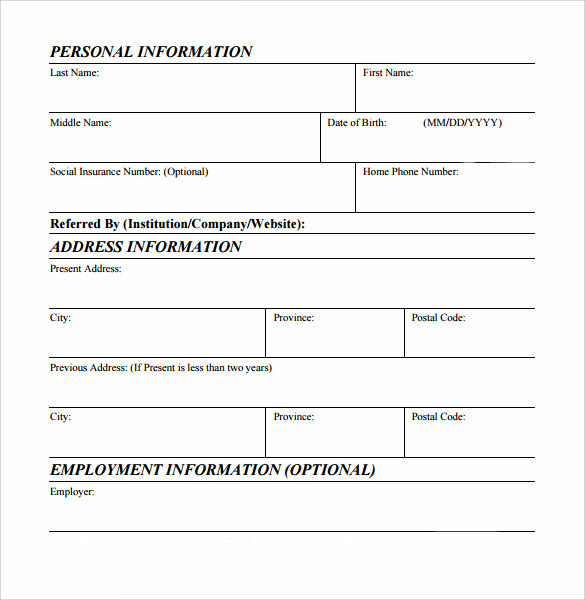 Like any other form, this form beginning with the name, age and contact details of the customer, followed by the dispute information and the items of dispute. A credit report is known as a report on your credit activity, including the number of personal loans you have taken, the credit cards you use, you’re outstanding on student loan and so on. Credit reports do not take into consideration factors like your utility bills, medical insurance cost and other various items, unless you default on them and fail to pay up for the same. What are the Various sections of the credit report? 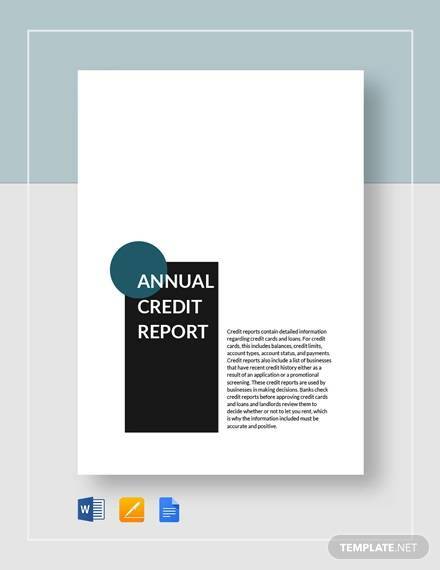 A credit report has various section and most often the first section begins with personal identification where the name of the customer, his address and employment history is recorded. The second section is known as trade lines, where information like the account number of the creditor, the amount taken as Credit Notes, total collection amount and collection disputes are handled. The third section is dedicated to public record and kept to keep a tab on the history of bankruptcy, judgments and foreclosure. The final section is dedicated to enquire which are made by various parties for a verification purposes. 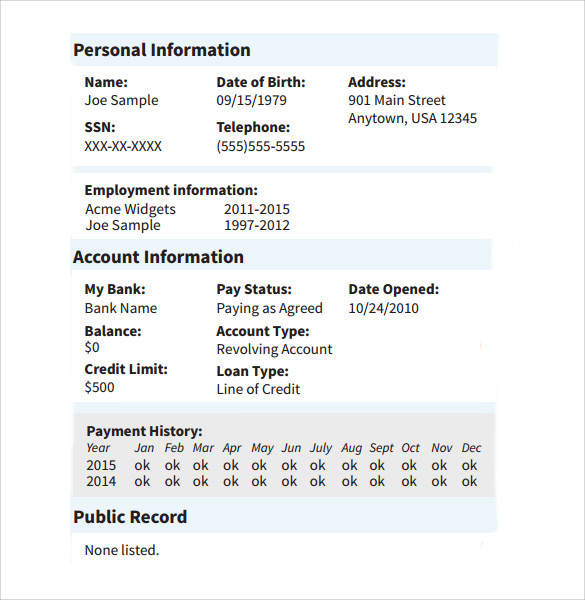 What are my Rights as a Customer in Regards to Credit Report? The first and foremost right which you have as a customer is the right to have access to your credit report. 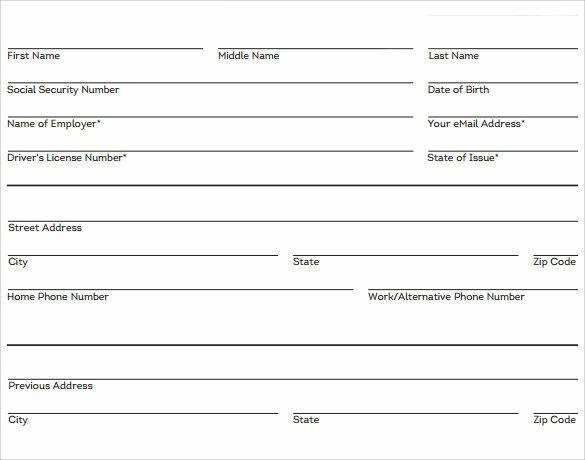 The second right is the right to accuracy, so that all your details are correctly depicted. The third and the most important right to which you are entitled is the right to privacy, whereby only organizations recognized by the authorized agencies can view your report. A credit report is an important financial document. 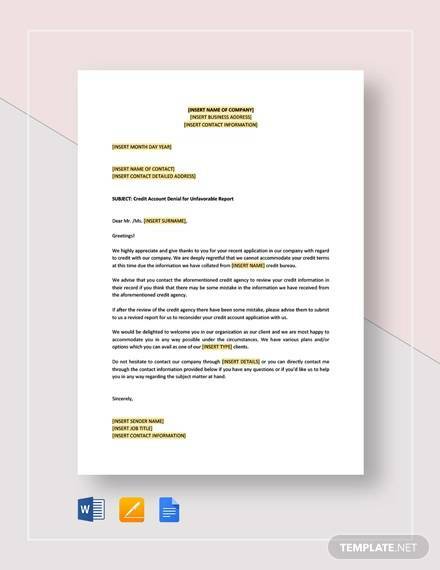 Our templates would give you a good idea about the various aspects of credit scoring and help you with a credit report request form, which would give you a real time idea about your credit score.